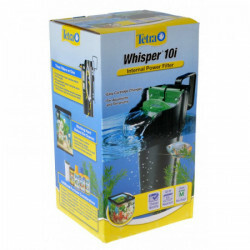 What gives an aquarium the ability to keep your fish a long and healthy life is of course, the filter. Like all animals, fish have waste and over time, it collects in the water they are living in. In a natural setting, whether its a lake, river, stream or ocean, there is plenty of room for waste and bacteria to be washed away, always keeping the fish happy. And for dogs, cats and other non-swimming pets, you dont have to be concerned with their waste ending up where they make their home. Your pet fish a truly unique in that way. 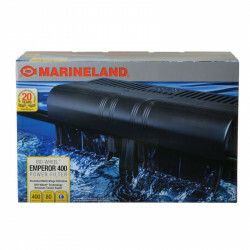 So, whether you have an aquarium already or not, we feature high quality filter from Cascade, Rena, Marineland and many others. 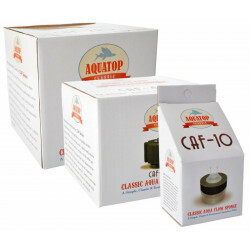 What types of filters do we supply? Internal, foam, canister and power filters to name a few. They each have a unique way of getting the junk out of the water. 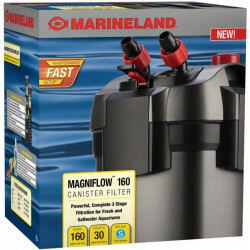 If youve had a tank for a while, you may want to upgrade to a Marineland Magnum filter or a Rena Filstar filter. These awesome filters are superstars and perform like a pro. 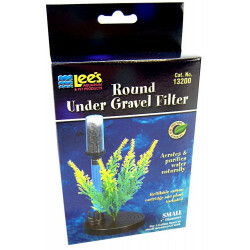 Take a look at our huge selection of aquarium filters. Discover all the specials and discounts. Cant find something? Let us know; well track it down. 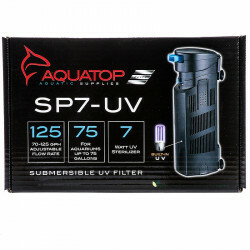 And dont miss our online coupons and discount shipping on all your favorite products. Pet Mountain and the undisputed online leader for pet accessories, food and supplies!